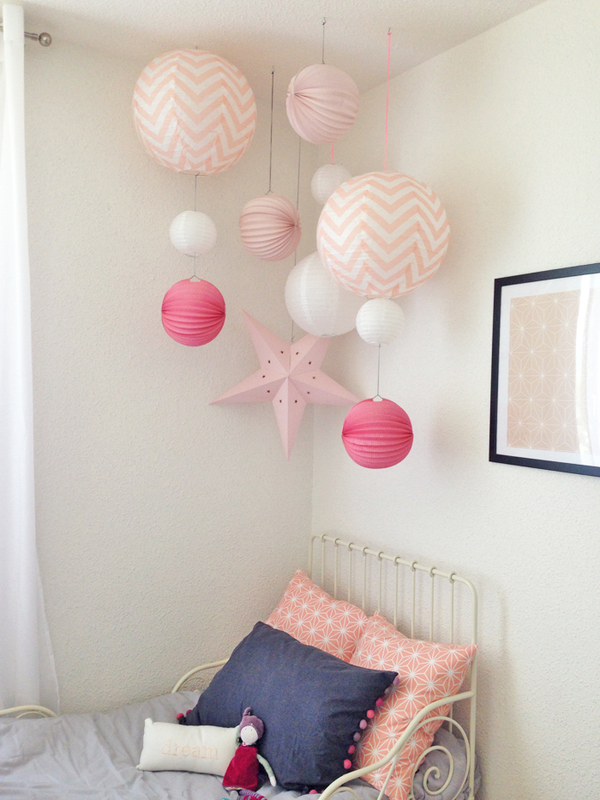 Check out Marlène’s great idea for her daughter’s bedroom! 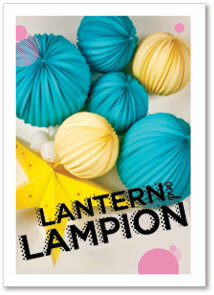 We just love the lanterns, lampions and stars like a constellation over the bed. 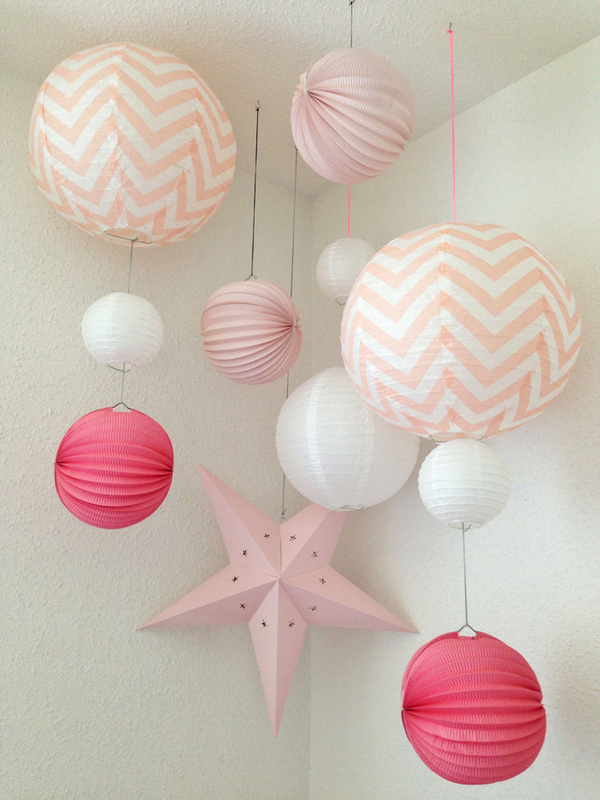 You just need to get small hooks for the ceiling (the auto adhesive hooks a great) and strong twine or fishing wire. You can buy all our products in our Store !